Regan Smith, 3rd; Winner Mike Rowe; & Ben Rowe, 2nd. NAPLES, ME (July 23, 2007) – When you win hundreds of stock car races in the Northeast and a PASS South Super Late Model championship like Mike Rowe has, or three PASS North titles and a slew of major Super Late Model and Late Model races like his son Ben Rowe has, there are certain things that you learn. Those lessons come in handy when it comes to surviving a tough race. 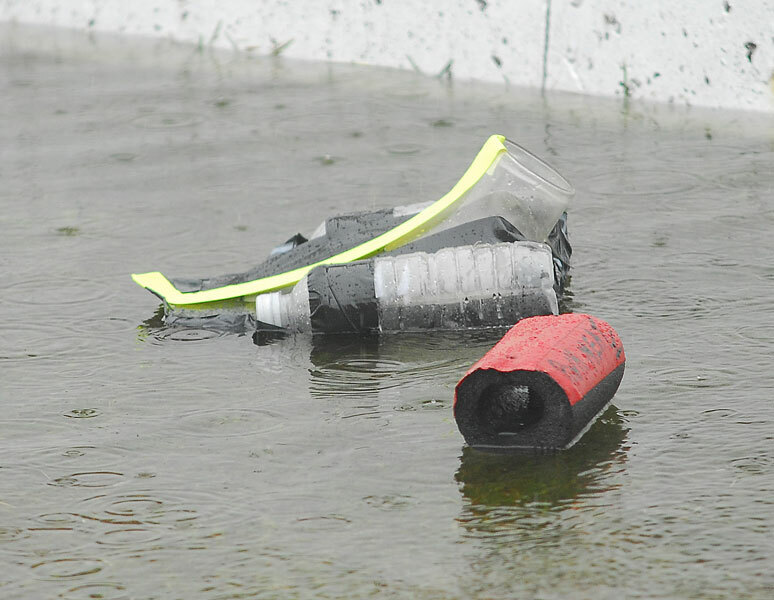 They especially came in handy when Mike Rowe won Sunday’s IWK 250 PASS North race at Riverside Speedway in Antigonish, Nova Scotia. They also worked out pretty well for Ben, who finished in the runner-up spot. Even though it was a battle between father and son, there were no gifts given to either competitor by the other. 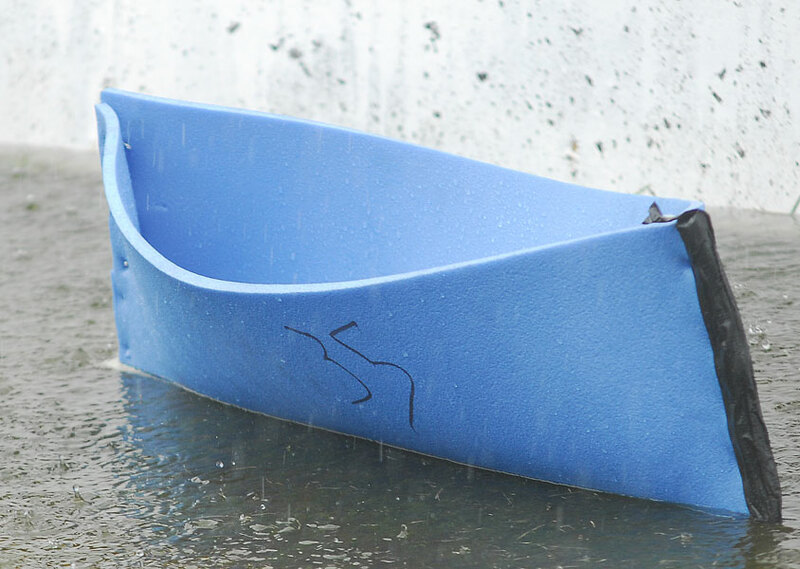 “He was trying his darndest to get by me,” said Mike Rowe. “I was trying my darndest to win the race and it worked out for me. The Rowes weren’t the only contenders at Antigonish, but they were among the few who made it to the finish. Johnny Clark, Travis Benjamin, Cassius Clark and Shawn Turple were all quick, but got collected in wrecks. Bill Penfold won his heat race, but had a mechanical problem. Former NASCAR Nextel Cup regular Ricky Craven wrecked as well. 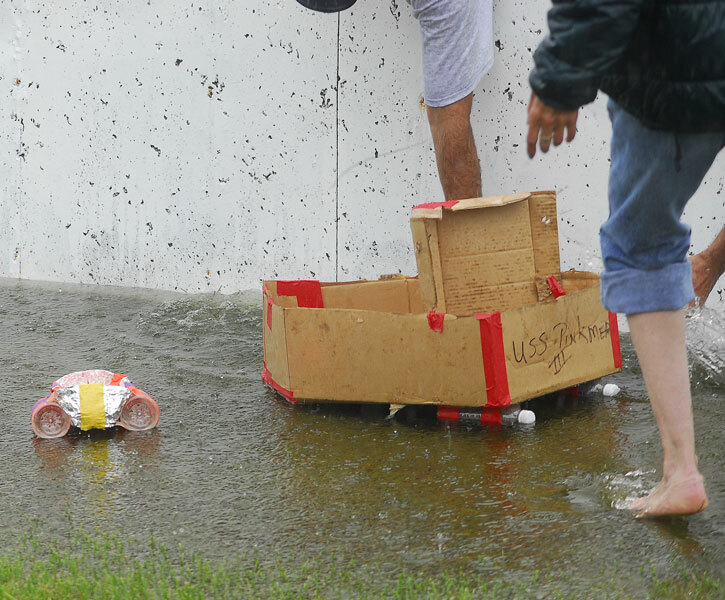 The Rowes also had their share of trouble, but no setback was too great for them to truck on to the finish. NASCAR Nextel Cup Series rookie Regan Smith almost crashed the Rowe family celebration. 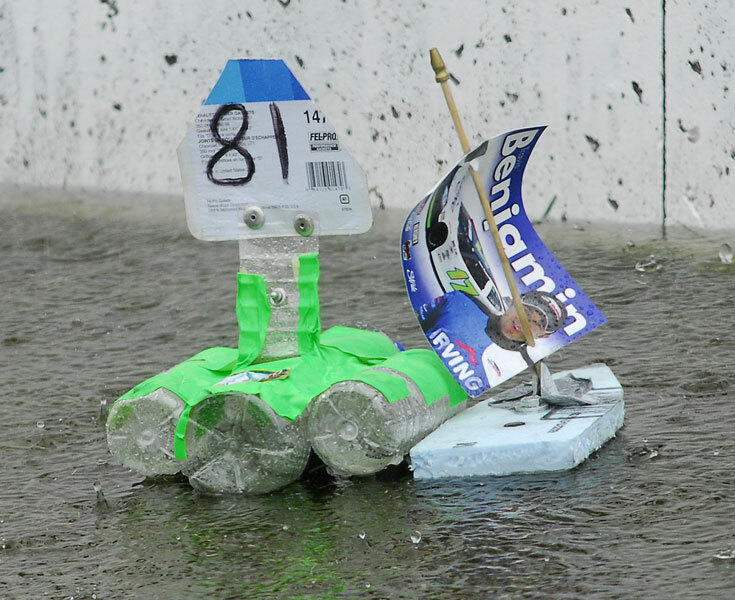 He battled with both drivers near the end of the race, before having to settle for third place. All in all, the Rowes were proud of the show that they gave the fans at Antigonish. “It was a great show and the place was packed,” said Mike Rowe. Finishing behind the Rowes and Smith were PASS North regular Richie Dearborn and Prince Edward Island driver Greg Proude. The heat races at Antigonish were won by Ben Rowe, Derek Ramstrom, Bill Penfold and Cassius Clark. The PASS North Super Late Models will return to action Saturday, July 28th at Riverside Speedway in Groveton, New Hampshire. 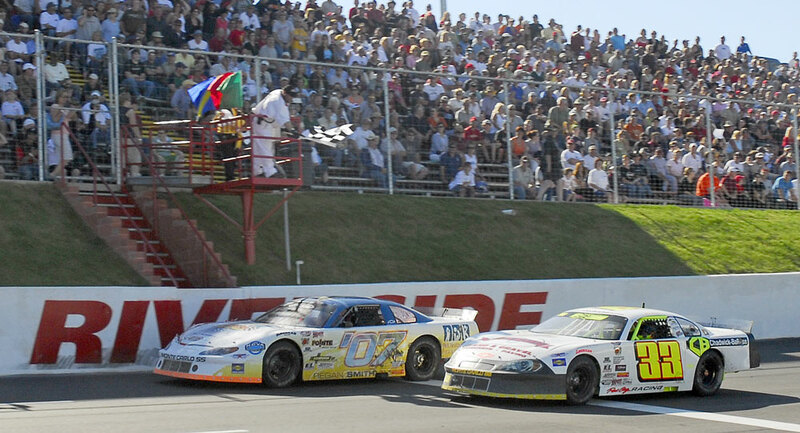 JAMES RIVER, NS (May 30, 2007) - An event with a long and storied history in Maritime stock car racing circles - the Riverside 250 - has been renamed. 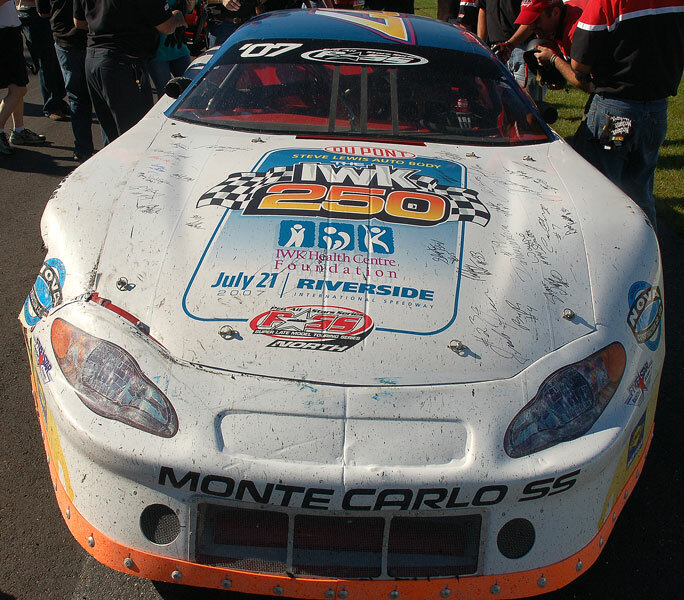 The IWK 250 Presented by Steve Lewis Auto Body and DuPont Refinish is set for July 21 at Riverside Speedway. The title change is the culmination of a partnership between the track, the IWK Health Centre Foundation, Steve Lewis Auto Body and DuPont Refinish. A new logo has been designed for the event, including brand recognition for all the major partners of the event - which will not only feature the best stock racers from New England and eastern Canada - but will now become a catalyst for a cause near and dear to the hearts of most people: helping sick children and their families. The new partnership and entitlement adds to the high profile already enjoyed by the race - because of its heritage - and because a NASCAR legend, 1998 Nextel Cup champion Bill Elliott - will enter the event. 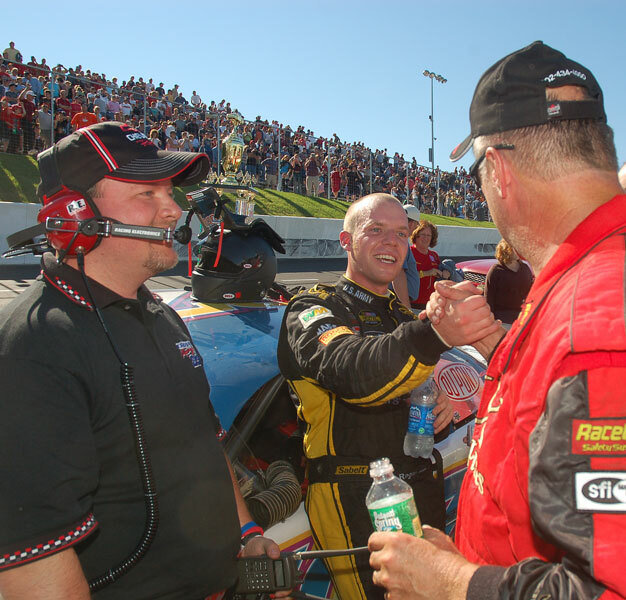 Local racecar drivers and those from New England's Pro All Stars Series (PASS), the sanctioning body, are eager to try their skills against Elliott in hopes of winning the lion's share of the event purse, expected to exceed $70,000. 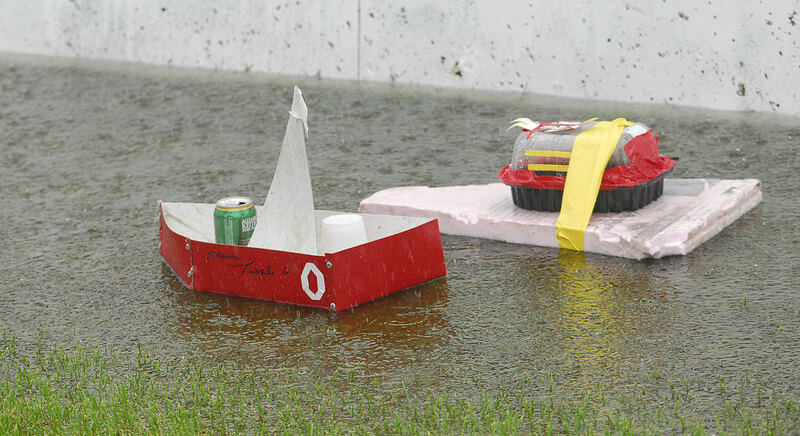 "All of this can only make a great event even better," said Paul McLean, manager of Riverside Speedway. "We're so excited to be able to turn this historic event into something even more meaningful. To be able to showcase the talents of top local racers against a former NASCAR champion, in partnership with DuPont Refinish, the sponsor of another four-time NASCAR champ and current Nextel Cup points leader (Jeff Gordon), is a cool thing for racers and race fans. But to be able to do all that and at the same time raise awareness for the IWK, ultimately helping sick children and their families, is beyond our wildest imagination." The IWK is equally impressed with the opportunities this landmark partnership offers the health care facility. "Funds raised through the IWK 250 will help us to purchase new equipment, fund research and special programs," says Lynn Anne Hogan Development officer for Cape Breton & PE. "This event really will make a difference in the lives of children in your own community. By supporting the IWK you help ensure that our researchers can continue to identify new ways of diagnosing and treating illnesses, that care teams have access to state-of-the-art equipment, and that special programs are available to patients and families providing extra comfort during difficult times." To start the fundraiser ball rolling, Riverside Speedway has committed a portion of the proceeds from the event 50/50 draw to the IWK, amounting to 25% of the total 50/50 ticket sales. The winner will get the traditional 50% and the Antigonish Junior "B" will get the remaining 25%. Steve Lewis Auto Body, a DuPont Refinish body shop, will donate 100% of the proceeds from the sale of 75 reserved ticket packages in the new licensed grandstand at the track. The tickets cost $100 each and include a reserved seat, souvenir hat and t-shirt, and two beverage tickets - for a total $7,500 donation - assuming all 75 packages are sold. To purchase these special packages, call Steve Lewis Auto Body directly at 902.539.2848. As part of the pre-race festivities leading up to the IWK 250, fans will flock to the Antigonish Mall July 20 and 21 when DuPont Canada presents the Hendrick Motorsports Jeff Gordon showcar, bearing the familiar No. 24 DuPont paint scheme. On the evening of Friday July 20 Boston Pizza, located at the Antigonish Mall, will host a pre-race pit party featuring the Gordon showcar as well as cars and stars of the PASS tour, top regional pro stock racers, the Riverside Sportsman Series and the Atlantic Open Wheel series. More elements, including additional fundraisers for the IWK, will be announced as the IWK 250 draws closer. 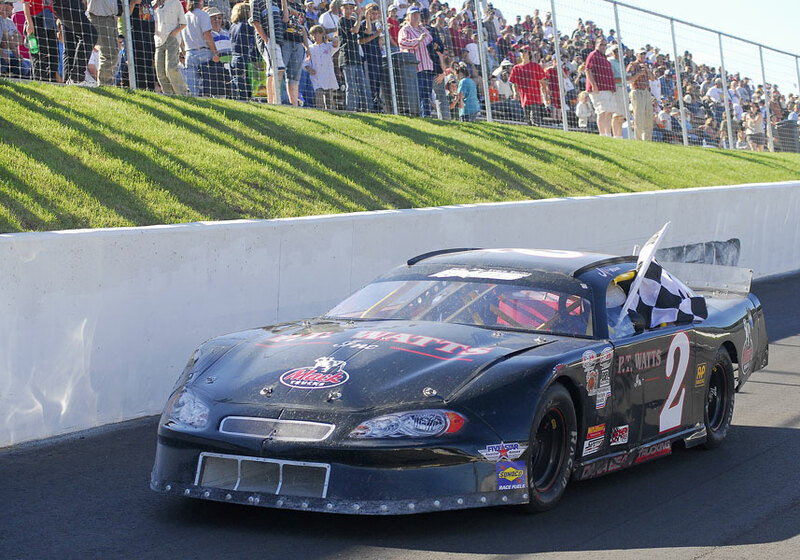 Advance ticket requests for the IWK 250 can be made by emailing your name, phone number, address and quantity to paul.mclean@ns.sympatico.ca, faxing the same to 902.863.9244, or by calling the Riverside Speedway administration office at 902.863.2410. More than 2,600 tickets have already been requested for the event. 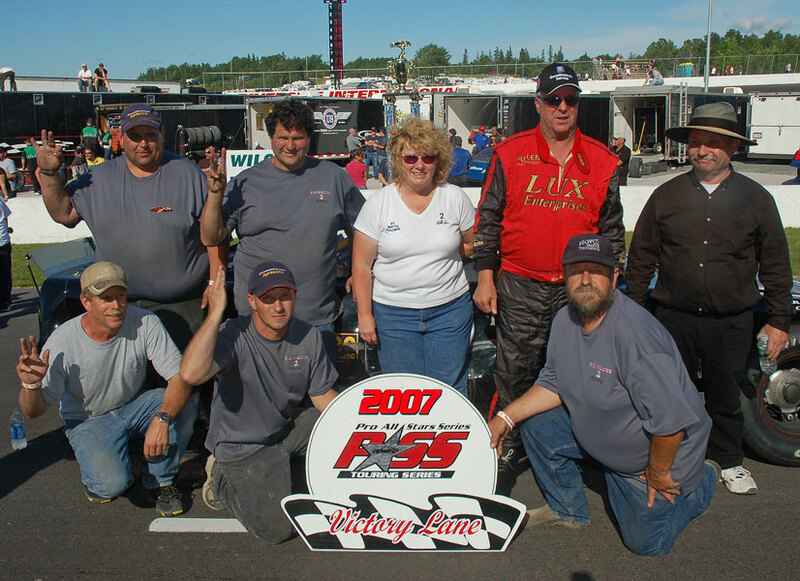 The initial offering of tickets to the IWK 250 will be June 9 at the Riverside Speedway 2007 season opener, the Pioneer Coal 100 for the CARQUEST Pro Stock Tour, also featuring the inaugural race for the Riverside Sportsman Series and the Atlantic Open Wheel series. Advance ticket requests will be filled before June 9. On Monday June 11 tickets to the IWK 250 can be purchased through the Speedway ticket office, in person, by fax or email. The office is in the Antigonish Mall; MasterCard and Visa are accepted. The IWK Health Centre, while located in Halifax, Nova Scotia, is an essential resource for women, children, youth and families from across the Maritimes and beyond. Each year, thousands of Maritime children and women come to the IWK requiring emergency care, surgery for critical illnesses, and inpatient care for ongoing medical conditions. Steve Lewis Auto Body, a DuPont Refinish body shop, is located on Beech Street in Sydney. The company is in their 32nd year of business and proud to support many community and charitable efforts, including a 14-year involvement with the IWK. They are the exclusive seller of the special $100 IWK 250 ticket packages mentioned in this Release; call them at 902.539.2848. In March of 1999, DuPont Performance Coatings was formed by the combination of Herberts GmbH and DuPont Refinish, creating the world’s largest supplier of automotive coatings and the third largest coatings company overall. Canadian headquarters are in Ajax, Ontario. DuPont Refinish services over 4,000 collision repair and commercial fleet customers across Canada. For more information call 1.800.668.6945 or visit www.pc.dupont.com. Riverside Speedway, 1/3-mile high banked asphalt oval, is located in James River, between New Glasgow and Antigonish, at exit 30 off Trans Canada Highway 104. 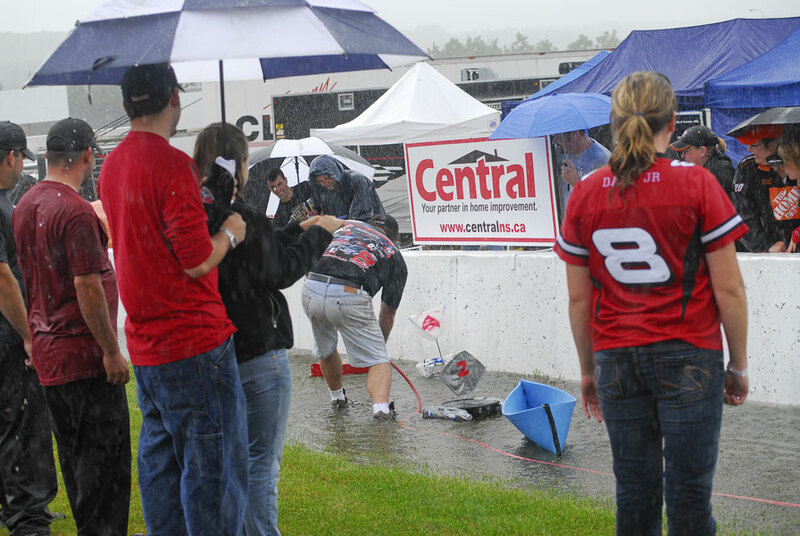 Opened in 1969, the facility was totally rebuilt in 2006 to become a premiere motorsports site, comparable to the best short tracks in Canada and the U.S. 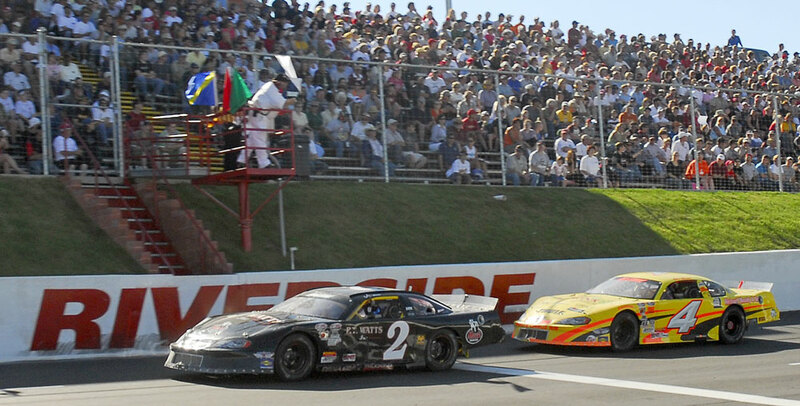 The 2007 schedule sees three CARQUEST Pro Stock Tour events (June 9, August 4 and August 11), a NASCAR Canadian Tire Series event (September 15) and the IWK 250. 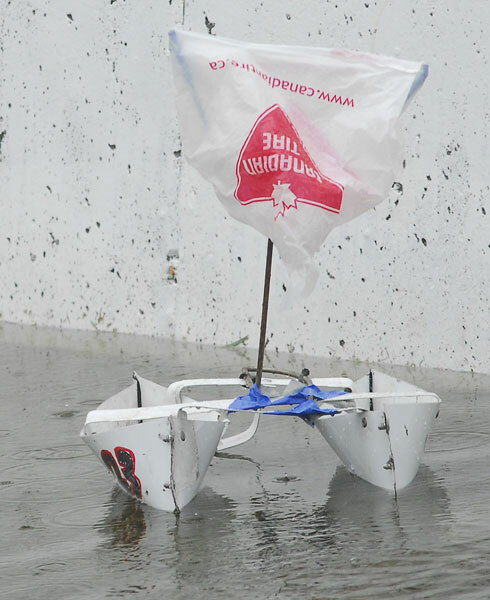 For more information about Riverside Speedway, please visit www.riversidespeedway.ca or call 902.863.2410. (July 9, 2007 – Naples, ME) In response to numerous phone calls from PASS followers and pro stock fans in Maine and throughout New England, the management of the New Riverside Speedway in Antigonish, Nova Scotia and PASS Racing President Tom Mayberry announced today that the track has set aside 500 seats for Super Late Model/Pro Stock fans from Maine and the other New England states for the IWK 250 Presented by Steve Lewis Auto Body and DuPont Refinish on Saturday July 21, 2007. 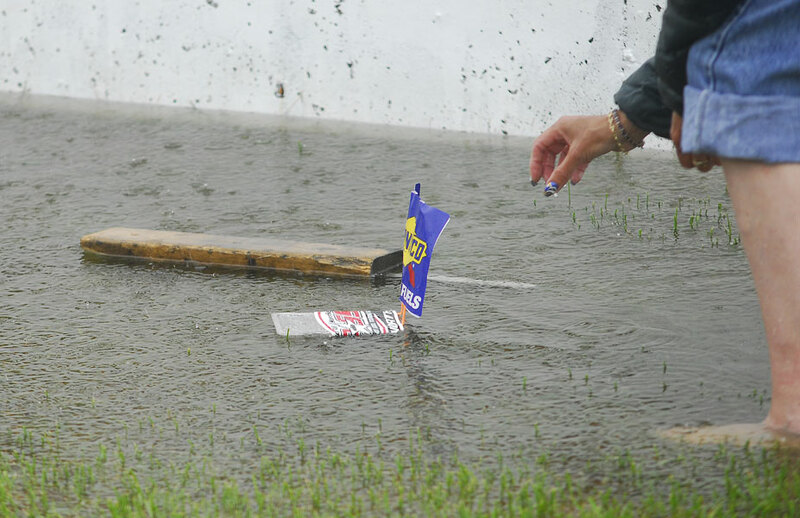 Almost 4500 tickets have already been sold for the biggest race weekend in Atlantic Canada, and the New Riverside Speedway and PASS want to make sure that the fans that follow PASS Racing and all the pro stock fans from New England will be guaranteed to be included in the festivities. Before ordering go to the track website at www.riversidespeedway.ca and check the seating plan. Please note that row A is the top row and the front stretch stands go from row A at the top to row S at the bottom. The L1 to L5 grandstands in turns one and two go from row A at the top to row H at the bottom. The closer to row A you are the better the sight lines. Credit card orders by phone to the Riverside Speedway administrative offices at 1-902-863-2410. VISA and MasterCard credit cards will be accepted from 10 AM Atlantic time to Noon and from 2 to 5PM Monday to Friday. Remember the prices are in Canadian dollars, and tell the seller that you will pick up the tickets at Will Call. This is the best way to order tickets to avoid the real chance of not receiving your tickets through the mail on time. Credit card orders using the on-line form at www.riversidespeedway.ca. When you fill out the on-line order form after printing it out as a pdf or in the WORD format, PLEASE put “WILL CALL” after your name on the NAME line of the form. Then fax the completed order form to: 1-902-863-9244. 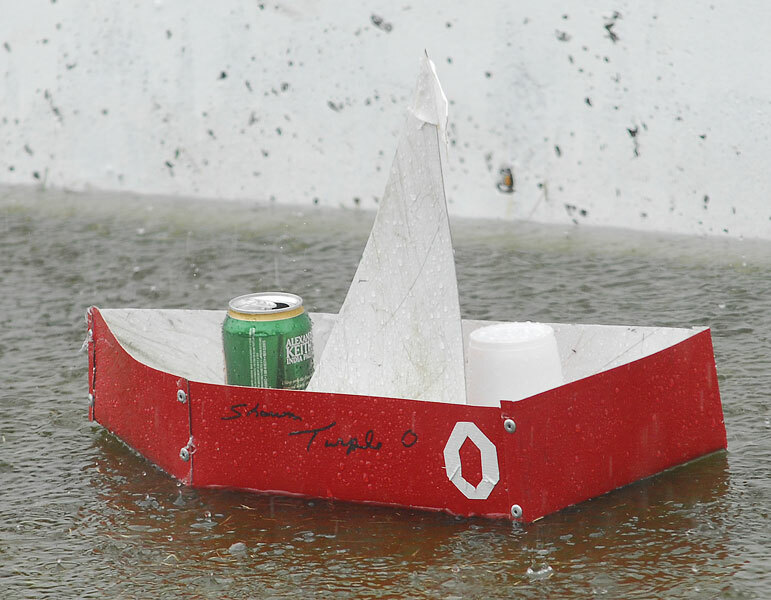 PASS fans making the trip to Antigonish with self-contained campers can park right on the speedway grounds on a first come-first serve basis. This weekend is a great opportunity to see the fastest full-fendered cars in the Northeast as part of a family vacation that includes the Antigonish Highland Games, the longest-running Highland Games in North America, including pipe bands, Highland dancing, heavy events, tug of war contests, and great entertainment in the Ceilidh Corner (Beer Tent). See www.antigonishhighlandgames.com for the complete schedule and more information. "They're called Super Late Models for a reason." ©2001-2007 Pro All Stars Series, Inc.